For many athletes, recognition, status, and payment can separate them from the general populace; while for others, the money and status only serve as a resource to bring them closer — and more sensitive — to helping others. Here are five athletes who make it a point to give back. While the Seattle quarterback is a hero to many for leading the Seahawks to the Super Bowl this past season, he stands out for another reason: his graciousness and friendship with young fans. One example is Brayden Ramus, a young leukemia survivor from Merton, Wisconsin. Ramus, who has been a fan of Wilson’s since Wilson was a Wisconsin Badgers’ star, was flown out to Seattle and delivered the game ball at CenturyLink field in December. Wilson later invited Ramus off the field and, as a surprise, took the 8-year-old to the Seahawks’ locker room. Ramus also returned from Seattle with six footballs, two pairs of gloves, and Wilson’s shoes. 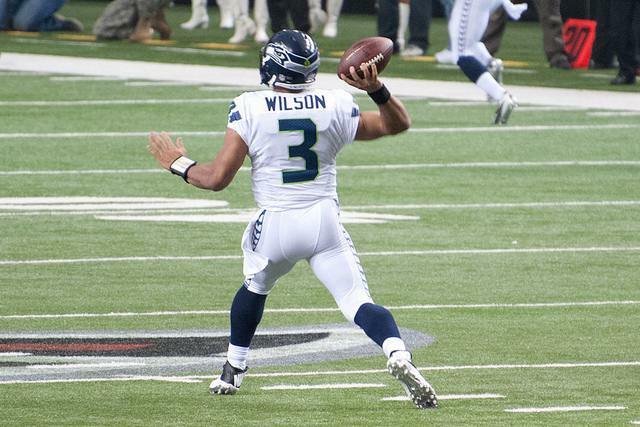 In late January, Wilson also called Ramus to offer him four tickets to the Super Bowl. Wilson is also known around the league for his unique wallet — a gift from Allison Christensen, who was in the hospital in need of a heart transplant when she met Wilson — and for stopping in unexpectedly and unannounced to visit patients and families at Seattle Children’s Hospital. 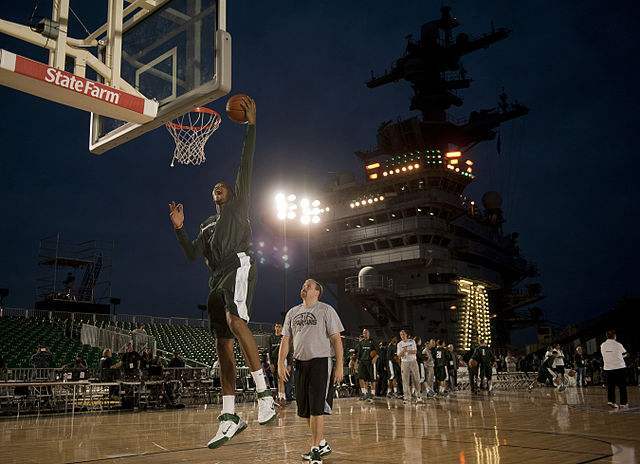 MSU may have just lost in the NCAA tournament, but this basketball forward is still one of the game’s biggest winners. After meeting 8-year-old Lacey Holsworth and her family during a team visit to a children’s hospital in Lansing, Michigan, Payne struck up a fast friendship with Holsworth, who is currently battling cancer. Though other Spartans had stopped in Holsworth’s room, she asked Payne to stay, saying she liked his smile. “I guess she could feel my spirit,” Payne said. The two have kept in touch via phone conversations and text messages, and Holsworth has quickly become part of the Spartan family. MSU coach Tom Izzo introduced her at the MSU team banquet, and Payne helped her as she cut the net after the Spartans won the Big Ten tournament. Holsworth could be spotted sporting a No. 5 jersey to games, and has a special spot in her bedroom for Payne’s newspaper articles and pictures. 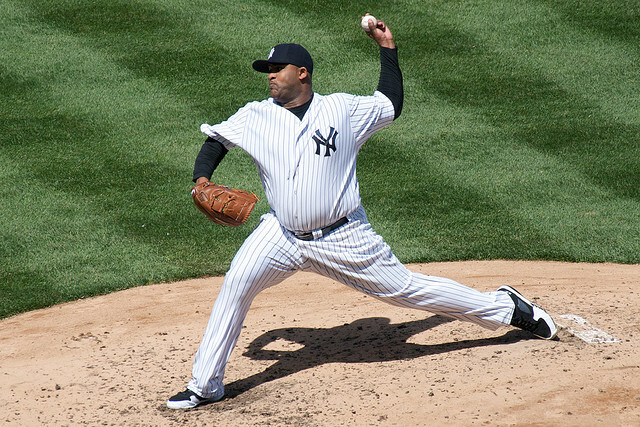 While Yankees’ slinger Sabathia is better known for the size of his salary (Sabathia is one of the highest paid players in the game) and his actual size (6’7? ), the California native has one of the MLB’s most sizable hearts. His foundation, the PitCCh IN Foundation, operates on two coasts — primarily in Sabathia’s hometown of Vallejo, California and his “adopted” town of the Bronx, New York — and partners say Sabathia and his wife are actually actively involved in the organization’s activities. Through their program, the Youth Backpack Program, they’ve distributed more than 15,000 backpacks stuffed with school supplies. Both Sabathia and his wife are mentors to kids they’ve met through their organization, and the foundation has improved local athletic resources. They’ve renovated Sabathia’s old Little League Field in Vallejo, and indoor and outdoor basketball courts at his former Boys and Girls Club. Next up? Renovating baseball fields in the Bronx. 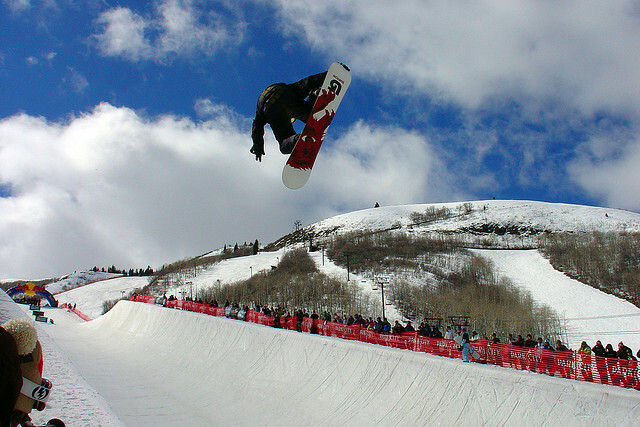 This year’s Sochi Olympics marked the first time in three Olympics that Shaun White hasn’t won gold. 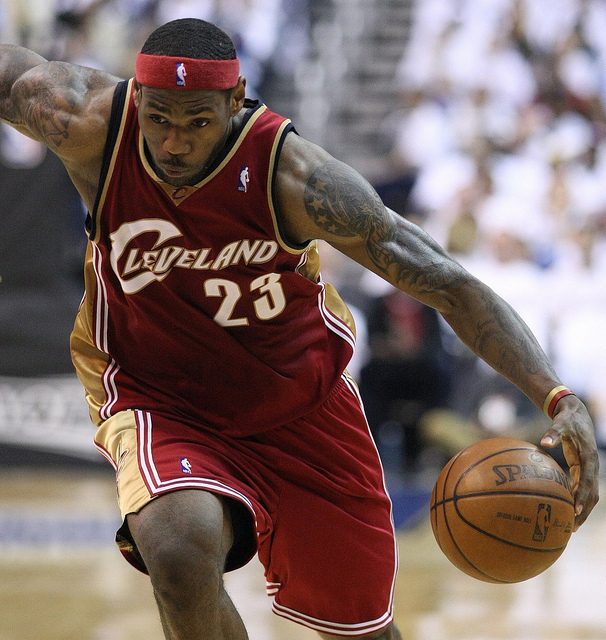 Nevertheless, the athlete, who has been criticized in the past for being an out-of-touch celebrity, had winning moments that showcased his softer side. After being alerted that two of his fans — both cancer survivors — were in attendance at the Olympics and had watched him compete his qualifying run, White found them for handshakes, hugs, and kind words. Later, it was revealed that White given away three snowboards he’d used in the Sochi games to the two fans, as well as to another who had been selected by the Make-A-Wish Foundation.